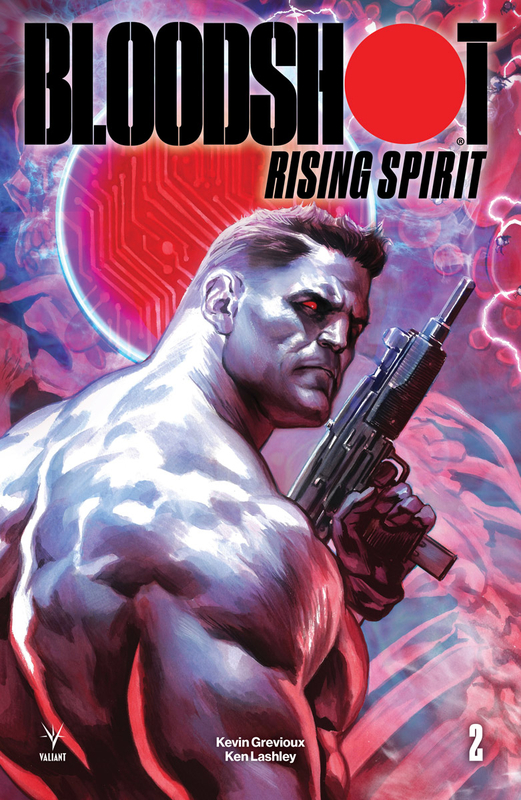 The untold origin of Bloodshot continues in Bloodshot: Rising Spirit #2. 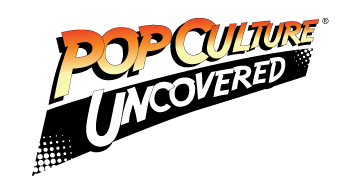 The story in this issue revolves around the scientists trying to implant false memories in Bloodshot’s head. The untold origin of Bloodshot continues in Bloodshot: Rising Spirit #2. The story in this issue revolves around the scientists trying to implant false memories in Bloodshot’s head — memories which tell the story of a soldier deployed to Afghanistan, who rescues five of his fellow soldiers before he is injured. The soldier is transported to a scientific research facility, where he is experimented on and becomes Bloodshot. In the real world, however, this memory does not take, forcing the scientists to find a way to protect themselves and make sure that the Bloodshot project works. I will admit that the story in this book from Kevin Grevioux is a bigger improvement than the last issue. It was very interesting to see how the scientists are affected by the Bloodshot project, and the lengths to which they are willing to go to ensure its success. The sheer amount of world-building is really starting to pay off here; albeit slowly. From the scheming and the backstabbing of the scientists, to the shadowy decisions of government officials, there is a lot to unpack. Still, Grevioux does a fantastic job to make this story accessible for new readers. The art by Ken Lashley is absolutely fantastic. Every page of this issue is a delight to look at, and the art fits this story really well. While I was reading this story, I kept thinking that the art reminded me of an over-the-top action movie from the mid 90’s. Every character here is designed well and I enjoyed the simple design of each one. There are few moments of action in here and they deliver. The fake flashback sequence that features Bloodshot in Afghanistan are fast paced and breathtaking. I found myself feeling a sense of duty and heroism while reading it. It’s with these aspects that show Lashley is the perfect artist for this book. For as much as the story has improved, and in spite of my enjoyment of this book, I did have one complaint. As odd as it is to say, the character of Bloodshot feels out of place here; even in his own story. I feel like it would have been better if the story in this book had focused on just the scientists and the government powers to whom they reported. This arc itself would probably also benefit from just being about Rising Spirit instead of Bloodshot. It could have BIoodshot Easter eggs sprinkled throughout, with the payoff being Bloodshot in the final issue right before his first mission. Still, I’m enjoying the scientist plot and am looking forward to seeing more of it. Following the first book, I wasn’t as invested in the story, but after this one I can say that I am along for the ride.